AfDB approves €72 million loan for radical upgrade of Tunisia’s digital capability - The Maghreb Times ! 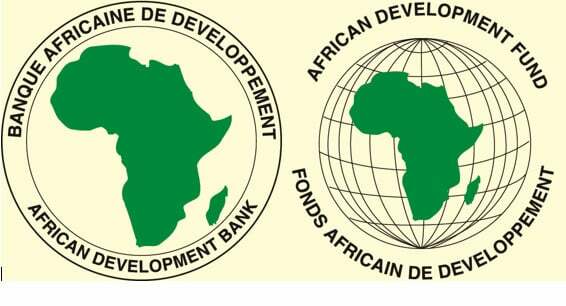 The Board of the African Development Bank Group has approved a loan of €71.56 million to support the implementation of ‘Digital Tunisia 2020’ National Strategic Plan. The Tunisian government is contributing €63.4 million, bringing the total cost of the project to €134.96 million. The project is national and all-encompassing. The ‘Digital Tunisia 2020’ National Strategic Plan (PNS) will be executed between 2018 and 2021. The project will strengthen public services through the use of digital platforms, on a grand scale and includes, notably, the implementation of online administrative services, sectoral information services, a digital ID system, and a data exchange platform. An important feature of the project is its broad geographical coverage. It will radically cut the current regional disparities so that all the Tunisian people will have access to grassroots services online, whether they live in urban areas or rural communities, north or south of the country. Apart from putting government services within the reach of the population, the project will create a two-way dialogue, letting citizens participate in the formulation and implementation of public policies through electronic feedback, creating a climate of open government. The project also has great potential for the wider Tunisian economy. It provides for substantial support to trigger a strong and performing digital economy in the country that will give much-needed job opportunities to the young graduate population.